Classic Disney films are pretty spectacular – I think we can all agree on that. The catchy tunes and touching yet timeless stories are what have made the Disney franchise what it is today, and adults love it as much as the kids do. However, what is often overlooked is the groundbreaking animation that Walt Disney and his team pioneered. 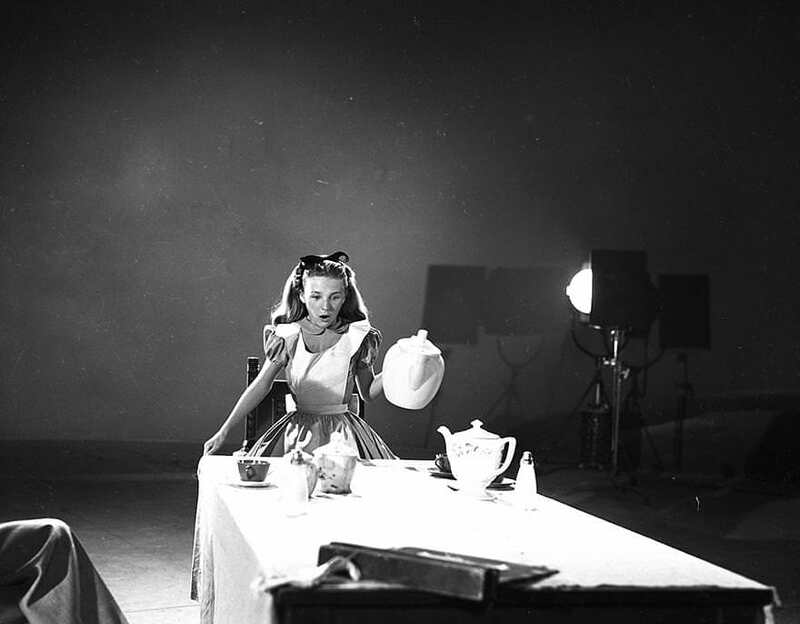 The creation of Snow White and the Seven Dwarfs was a production masterclass, with many of their innovative techniques founding the principles of traditional animation. 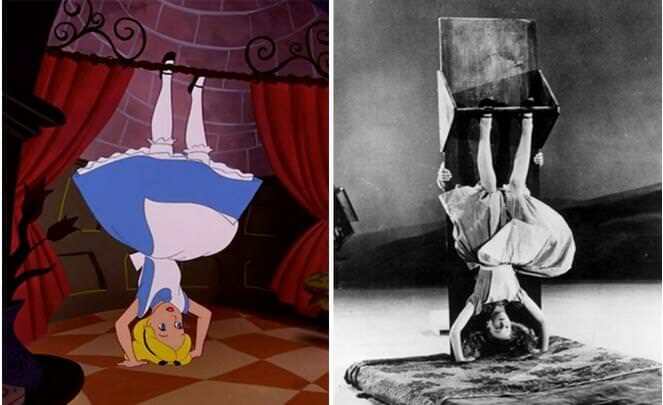 These methods would go on to be the backbone of many classic cartoons including Pinocchio, Dumbo and Cinderella. 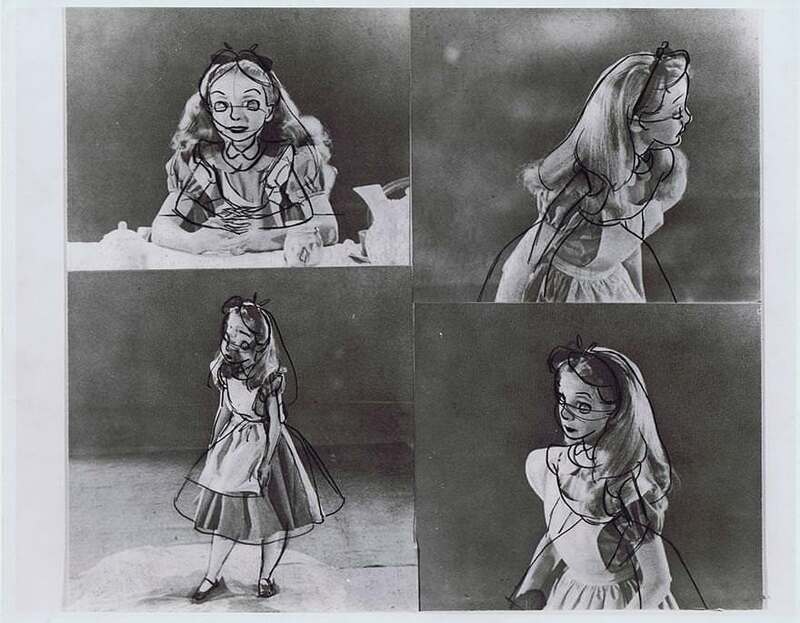 In these recently uncovered vintage photographs, we see 10-year-old English actress Kathryn Beaumont acting as a model for the Disney animation team. 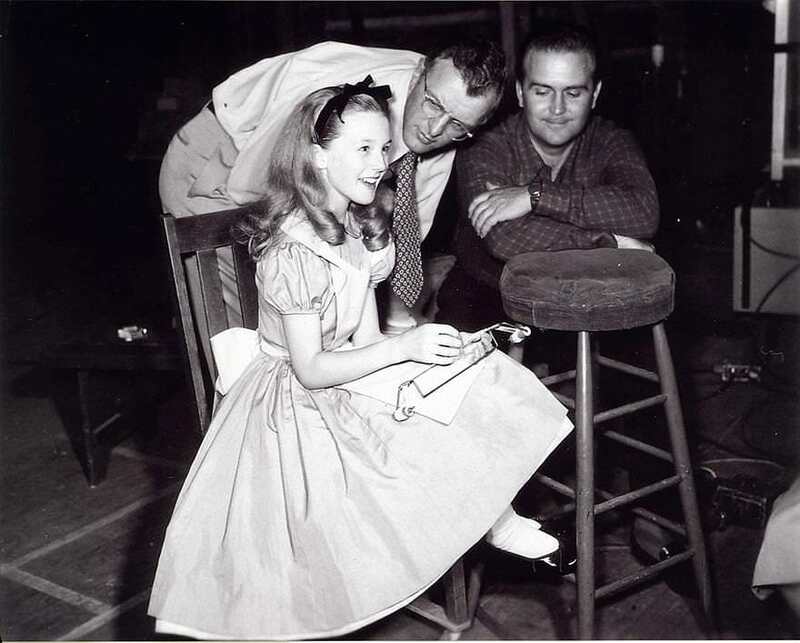 She was initially meant to only voice the character of Alice, but Walt was so taken with the adorably charismatic youngster that he used her as a basis for the character’s design as well. It is rare to see samples of work from this stage of the animation process, as pencil tests were not the final product and most haven’t survived. 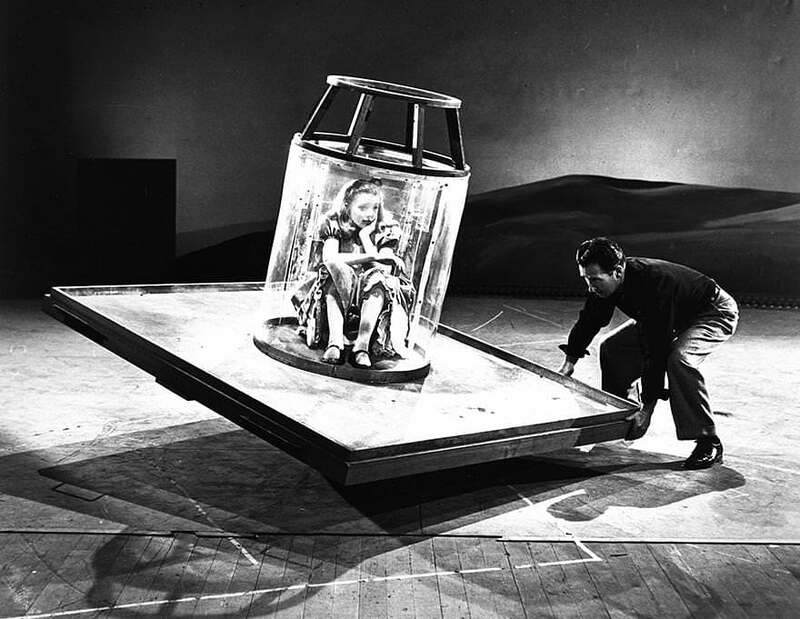 These images also show just how much effort was put into the animation in the old Disney studios, where artists roughly produced 23-24 seconds of completed cartoon per week. 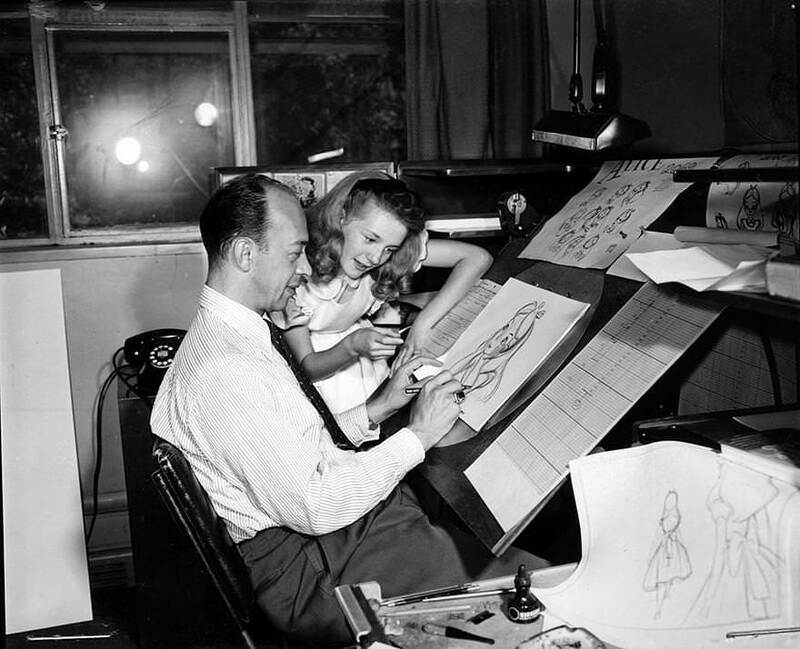 That may not sound like much, but it’s actually more than film companies churn out today, meaning ‘The Nine Old Men‘ – as the original core Disney animators were known – were super-talented drawing machines! 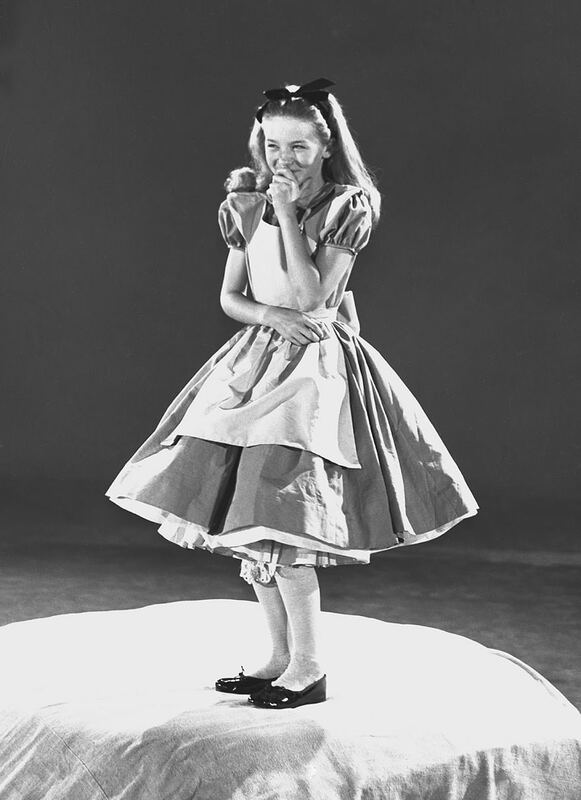 After starring as Alice, Kathryn went on to voice Wendy in another Disney classic Peter Pan. However, she chose not to pursue acting as a full-time job, and instead grew up to be an elementary school teacher, a career that lasted thirty years. 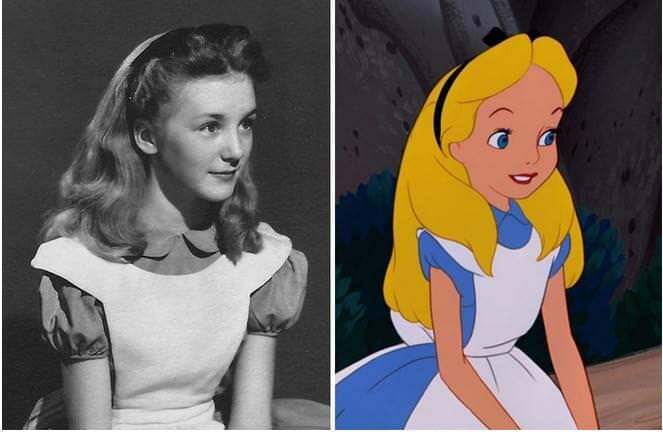 Nevertheless, she still continued to voice the canonical characters until 2005, including voicing both Alice and Wendy in the video game Kingdom of Hearts. She was named a Disney legend in 1998. As well as a nostalgic blast from the past for Disney-lovers, these photographs also remind us just how much talent and hardwork is required to make your favourite stories a reality. Or take a look at more of these amazing behind the scenes snaps below. Next articleDid You Know These Truths Behind Come Dine With Me? 15 Examples Of The Truly Bizarre And Awesome Things Happening in Life! If this didn't make you leap out of your chair, nothing will!